Jameis Winston just finished his fourth season as quarterback of the Tampa Bay Buccaneers. He was selected No. 1 overall in the 2015 NFL Draft by Tampa after a decorated college career at Florida State, which saw him win the 2013 Heisman Trophy and bring a national title to the Seminoles. 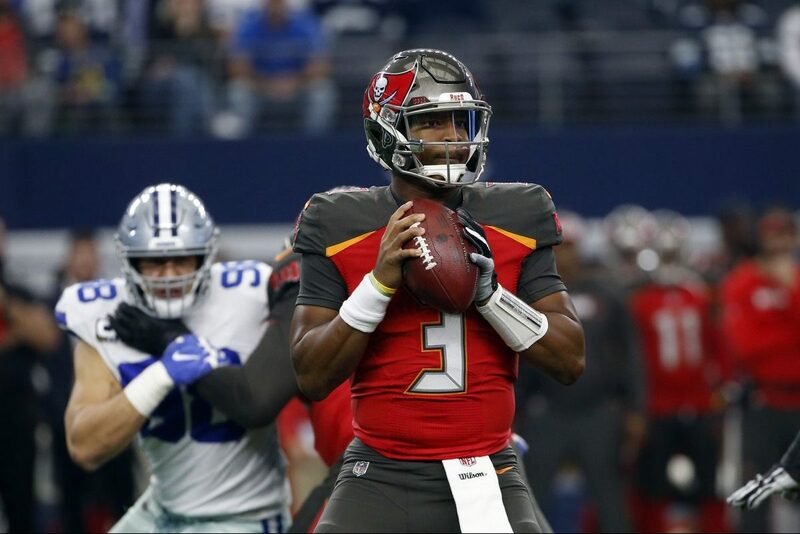 In his first NFL season, Winston became just the third quarterback to throw for more than 4,000 yards in his rookie season, and he was named to the 2016 Pro Bowl as well as the NFL’s All-Rookie Team. In 2016, he became the first QB to throw for more than 4,000 yards in each of his first two seasons. An off-the-field incident caused Winston to be suspended for the first three games of the 2018 season, but he was able to return and start nine games, throwing 19 touchdown passes and nearly 3,000 yards. On this episode of the podcast, Winston shares how his faith in Christ has grown and why it is the No. 1 priority in his life. He also talks about having a new head coach in Bruce Arians and why this season is so important to him.